It's 4.8 inches long and weighs 50 grams. There are times that I think strawberry blasts are more attractive than briar, and that Cumberland stem is icing on the cake. Gorgeous! Congratulations on that one. Your post has me thinking about this Ryan Alden in my collection. I wonder if it might be strawberry wood. It seems very light for its size and the blast is shows some pretty wild grain. It there an easy way to identify strawberry wood? I'm sure you'll like it ! Strawberry Briar is funny when you're working with it. As you're sanding or cutting it, it gives off a literally sugar sweet berry smell. It even tastes sweet if you touch a bit of sawdust on your tongue. The first few smokes you will probably notice that sweetness. Once a cake builds up you won't notice that difference, but it may bring out different flavors in the tobaccos you usually smoke in briar. Someone else bought their first strawberry briar from me last year. At first he didn't like it and I felt so bad I offered to buy it back or trade him out but he refused. Six months later he couldn't stop talking about how much he loved it, and smoked it nonstop. I think that's what he liked so much about it, it brings out different nuances in tobaccos you think you know. I'm looking forward to your thoughts on this pipe with a few bowls through it. Wow...those are both super nice. More impressive work from Mr. Alden. Craiginthecorn, I'm trying to place the pipe, but I'm not remembering it right off hand. How long ago did you get it ? Actually, I think I do remember this pipe. Did you pick it up at a pipe show about 3 years ago ? I think it's just a wild looking piece of briar, but if you have some more pictures top and bottom I could tell you for sure. What I'm really thinking though, is "why haven't I made this shape a whole lot more ?" I assume you're Ryan, lonestar. It's great to have you chime in! 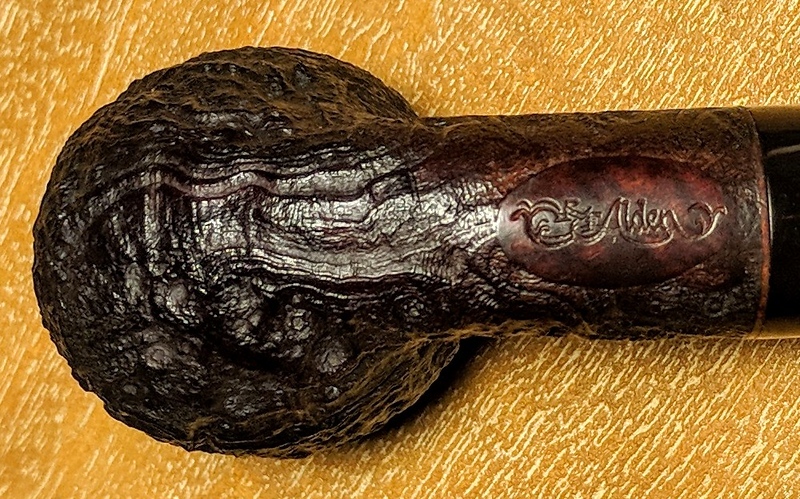 I bought this pipe from Nancy Reschke, the widow of former Chicago Pipe Collectors Club president, Mike Reschke, who passed away about two years ago. I assume that Mike bought the pipe originally, but then again, he was a reseller of estate pipes, so I can't know for certain. It is an awesome shape. 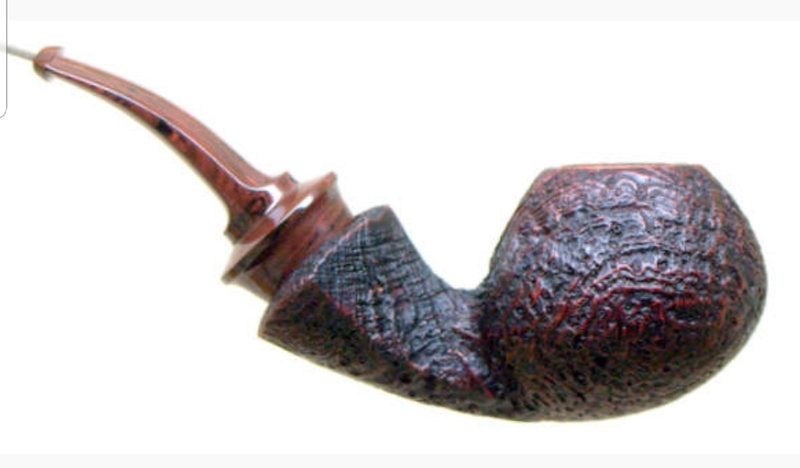 Chubby billiards aren't something you see very often and I love the subtle bend that you carried through the stem. Masculine, but with style and perhaps a touch of elegance. Yes ! I remember the pipe exactly now. A bit older than I was thinking, I believe it's from 2013, *possibly* 2014 but I think earlier. Mike bought this pipe from me in Columbus Ohio at the NASPC pipe show. That was the first time I met Mike, but I had the pleasure of seeing him often at pipe shows after that. 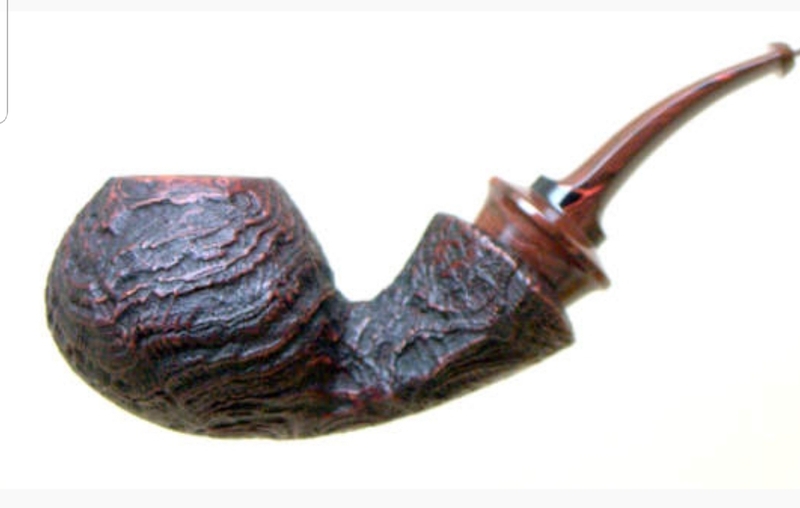 I can say for sure it's Strawberry Briar now that I recognize the pipe. I'm glad you are enjoying it ! Ryan, I have two of your fine pipes, I count them among my very best smokers and they look as great as they smoke, thank you. Cool. Strawberry wood. Another reason to love this pipe! I'm very glad that you remember its background and that you knew Mike. Knowing the background helps me to appreciate the pipe even more than before. I'm confused. I see two terms being used here: strawberry wood and strawberry briar, which are two different things, correct? I started a post recently asking about this, and after a bit of research found that Strawberry Wood is not a briar, and Strawberry Briar is a type of briar. 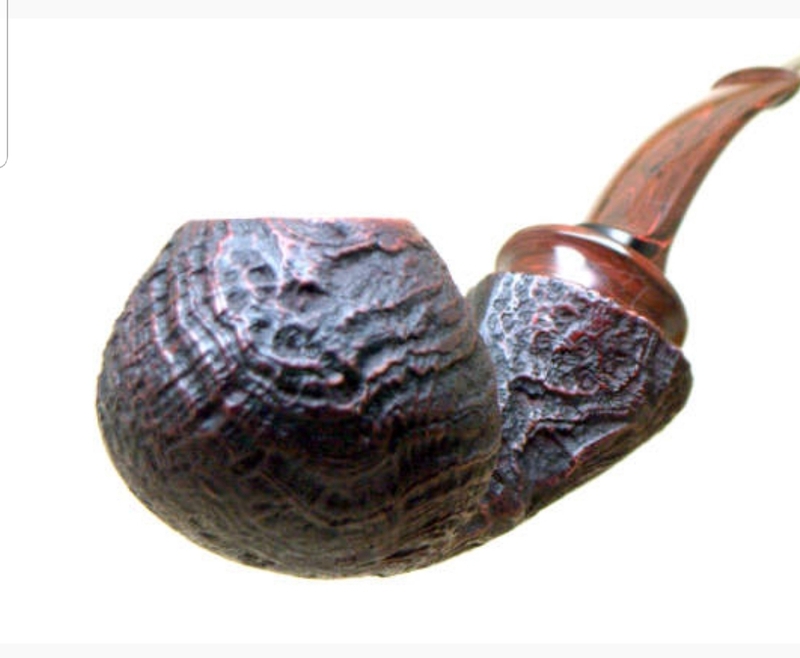 Ash, awesome looking pipe, congrats on a fine addition to your collection. All the pipes posted here are amazing. Saw that one posted yesterday and was sorely tempted. Congrats, Tim, it is a beauty. Philo, glad to hear you enjoy them ! Techie, I assume Strawberry Wood would technically refer to the trunk/branch wood of the same tree, versus the root burl. 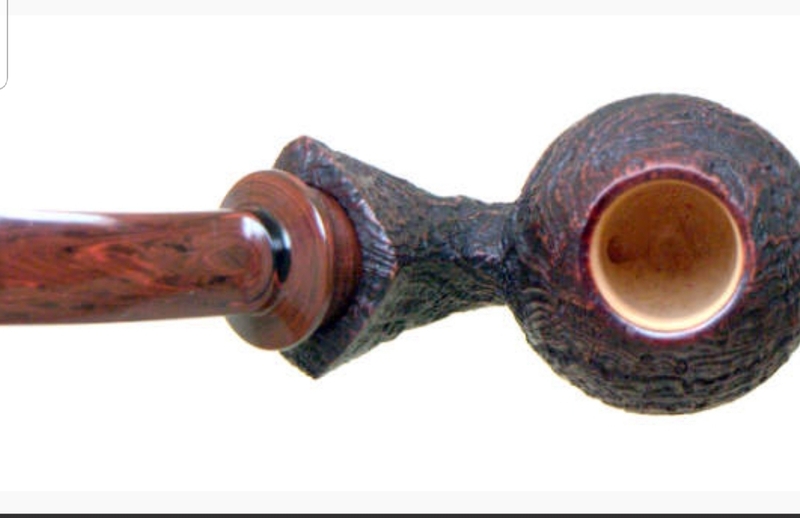 Honestly though, when you see both terms used with pipes you can assume both refer to the root burl. The tree is in the same family with Briar (Ericacae) and grows in the same regions. It also produces a large root burl, which is processed the same as briar (alongside the briar actually). Strawberry tree produces an edible fruit that looks a lot like a strawberry, hence the name. From what I hear it's essentially tasteless, so not often eaten. In Spain it's known as Madrono and the fruit is used to make Madronas Wine. 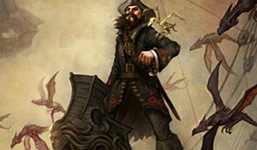 You still working in morta Ryan? Isn't strawberry wood from the Arbutus family? I have something special in mind. The answer is still yes. Haha, Tim is right on both counts Duane. And you're right Strawberry Tree is an Arbutus, the same as North American Madrone trees. Briar is Erica Arborea, but Erica and Arbutus are both in the larger Ericaceae family. Got it. The clarification is much appreciated. Most of what I cultivate are Aceraceae and Fabaceae. Always fun to learn about more arboreal species. Yeah, amazing pipes. The finishes! The stems! Craiginthecorn, that's a great looking pipe! What are the dimensions? My pipe is a pretty standard group 4 size. 3/4" chamber, about 1.5" deep. 49g, which is heavier than I expected, but there's a lot of wood. I just realized, looking at the pipe under my desk lamp that it's not really black. It's a very deep purplish maroon. Quite striking.